The Magicians has a return date and a Season 4 trailer. 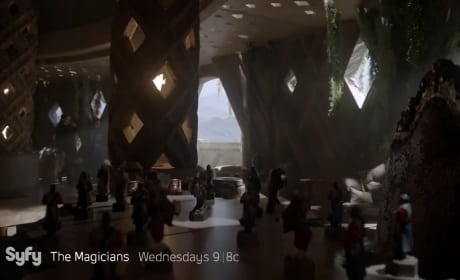 This is not a drill, The Magicians Fanatics. Get all the New York Comic-Con scoop right here. Things are not looking good for Penny on The Magicians Season 2 Episode 13. After being exposed to the Poison Room, he's developed a deadly disease. 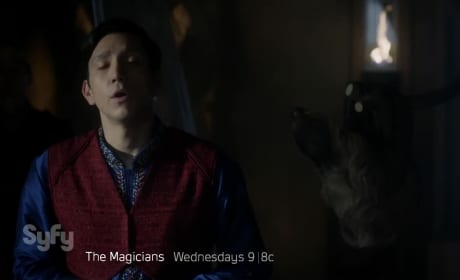 Quentin believes he has the missing ingredient to the Niffin spell on The Magicians Season 2 Episode 12. But can he convince the professor to help? 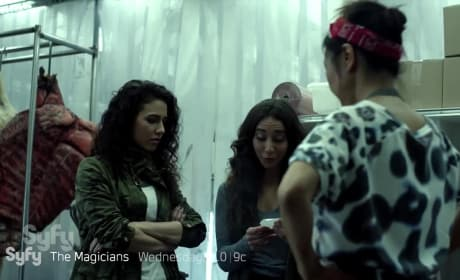 The Magicians Sneak Peek: Can Kady and Penny Access the Poison Room? On The Magicians Season 2 Episode 11, Kady and Penny know the answers they need are in the library's Poison Room. Can they outsmart the librarian? 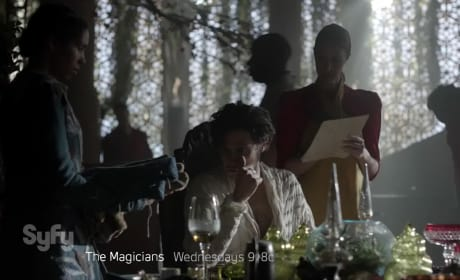 On The Magicians Season 2 Episode 10, Margo's searching for a way out of the deal she made with the fairies. Eliot plots a wedding while Quentin mopes. Desperate to save Fillory, Eliot and Margo learn of an obsecure law that might help them on The Magicians Season 2 Episode 9. Check out the video! 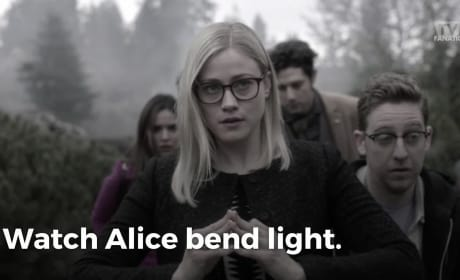 Quentin follows through on his promise to let Alice take over his body on The Magicians Season 2 Episode 8. But will the agreement end up costing Eliot his life? 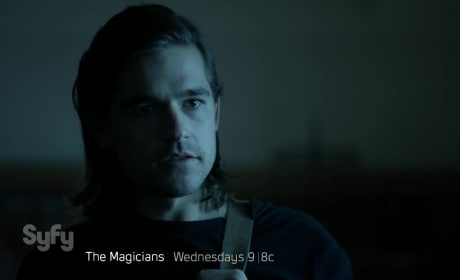 The Magicians Sneak Peek: Let's rob a bank! Julia and Kady learn the price it will cost to abort her magical pregnancy on The Magicians Season 2 Episode 7. Kady devises a unique way to find the money. 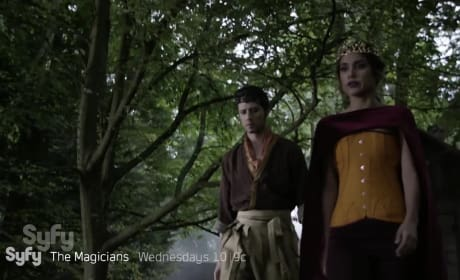 The Magicians Sneak Peek: Can Quentin Summon Alice? Quentin has renewed hope of getting Alice back on The Magicians Season 2 Episode 6. In the sneak peek, a concerned Margo and Eliot monitor his progress. 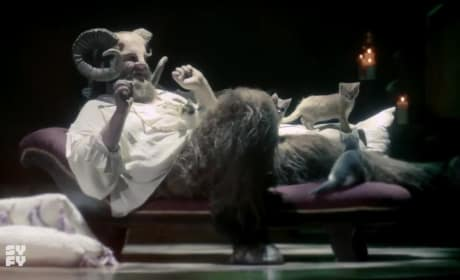 The Magicians on Syfy not only gets us into the partying mood, but makes us believe in mind-travel, bending light and may other wonderful things. How do you kill an intangible thought creature? Where do you even stab? 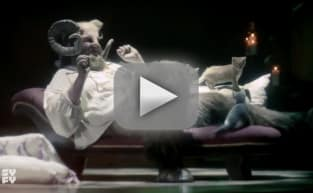 Permalink: How do you kill an intangible thought creature? Where do you even stab?